the Lac du Bonnet and Winnipeg River region has to offer. 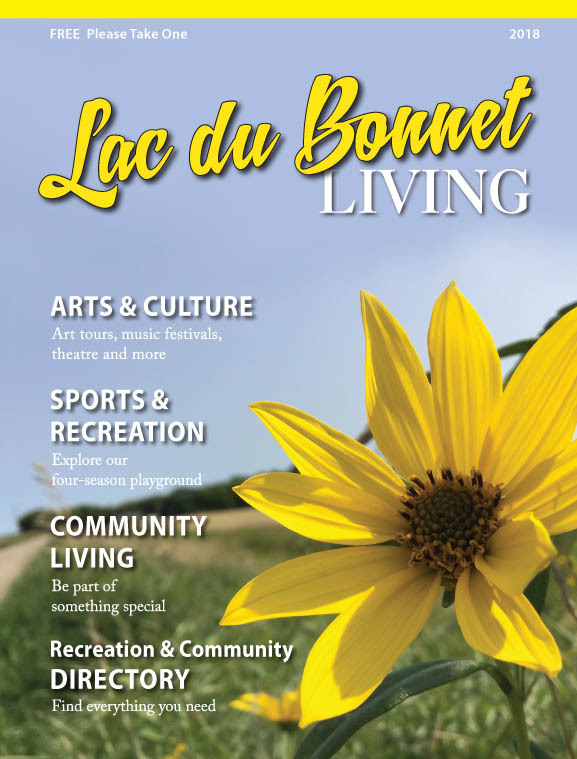 Lac du Bonnet Living is produced yearly by Clipper Publishing Corp. and includes stories of local people and places, events, recreation and history. It is distributed throughout the region by Clipper Publishing and is carried by Tourism Manitoba who maintain copies of the magazine at their tourism kiosks throughout the province along with Manitoba points of entry through Saskatchewan, Ontario and the U.S. border.